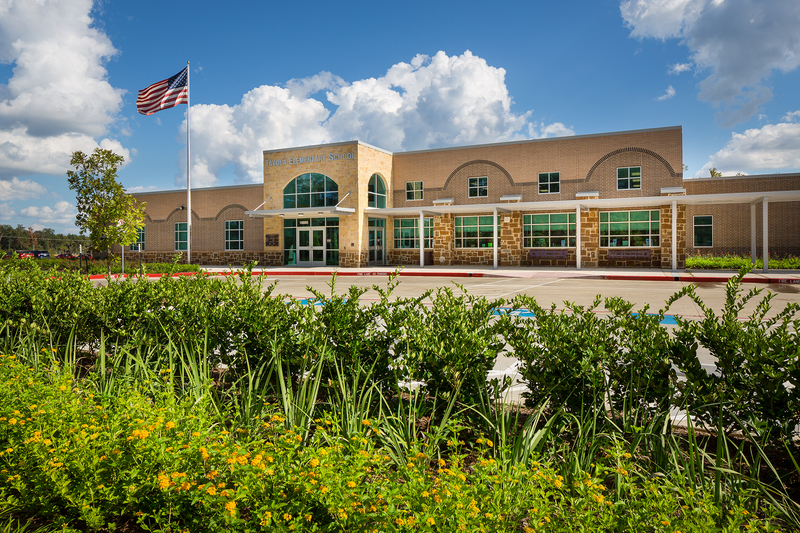 The New Caney Independent School District is the fourth fastest growing district in the state and has been the fastest growing district in the Houston area since 2011. It is located approximately 30 miles northeast of Houston, serving residents in the Porter, New Caney, Kingwood, and Conroe communities. The district houses more than 15,000 students in nine elementary schools (pre- kindergarten – grade 5), four middle schools (grades 6 – 8), two high schools (grades9 – 12), one early college high school (grades 9 – 12), and one alternative education center (kindergarten – grade 12). The district encompasses more than 90 square miles. Located in East Montgomery County, the area is experiencing rapid growth in housing and business development due to the recent completion of the Grand Parkway connecting U.S. Hwy. 59 with I-45. The district launched the 1:Vision initiative equalizing access to technology for all students. Students in grades 6 – 12 are issued personal Chromebooks (laptops) while students in grades 3 – 5 have 1-to-1 classroom sets. Pre-kindergarten through 2nd grade have a cart of Chromebooks for each grade level. Dual language classes are offered at eight elementary campuses where half of the class is taught in English, and half is taught in Spanish. The district is currently constructing a UIL regulation aquatics center for swimming competitions, a permanent early college campus and has purchased land for a third high school. The district is committed to attracting and retaining the best teachers by offering some of the most highly competitive salaries in the Houston area. School attendance zones are subject to change without notice. Please contact New Caney ISD for the most current information. On-site Tavola Elementary School is now open. WHAT'S HAPPENING IN NEW CANEY ISD? Other exciting news includes Infinity Early College High School's recognition by the U.S. News & World Report as one of the top high schools in the nation, the naming of one of our teachers as a finalist for 2017 Texas Teacher of the Year, and the arrival of high tech maker spaces on all of our campuses. New Caney ISD and our community have committed to designing modern learning environments in high quality facilities, providing students with a wide range of opportunities for college and career exploration, and hiring the best teachers in Texas so that graduates will be equipped to thrive in the REALITY of their future. This is a great community to raise a family where kids can receive a superior education. 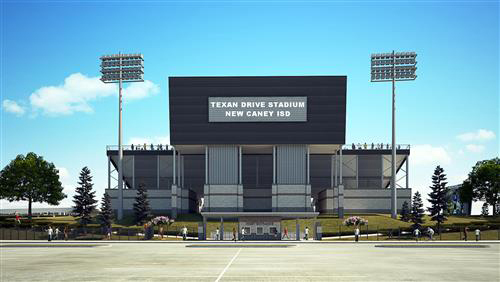 New Caney Independent School District unveiled their new 8,500-seat, $20 million Texan Drive Stadium in September 2014. Friendswood Development Company and Tavola are a proud Silver sponsor of the facility.